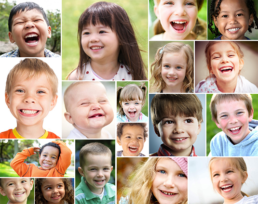 Our Molar and Pre-Molar teeth (at the back of the mouth) develop pits and fissures on the biting surface that increase the risk of cavities and caries. Plaque gets accumulated in these and causes further decay of teeth. 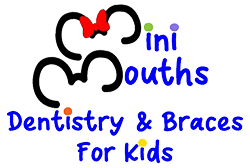 We use dental sealants to fill these pits and fissures and create a physical barrier between the tooth and plaque/bacteria – thereby strengthening teeth and preventing cavities. This is a non-invasive process. 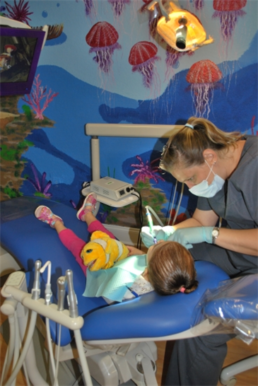 At Mini Mouths, we specialize in dental sealant treatment that last many years without need for any intervention.